Life was fine for Tom Good, called Good by almost everyone. He was actually getting paid to play music, started the band Point Blank, and penned three hits that became forever lodged in his generation's collective memory. Then, for no apparent reason and to everyone's surprise, he walked away from it all. That was more than twenty years ago. Now Good has settled into a low-key life, writing and recording songs in his closet studio during the day and bartending in a San Diego music club at night. He feels so grounded and secure in his well-established routines with regard to his relationships, his clothes, his food, and his apartment, that minor alterations in these rituals can cause him to break out into a sweat. But the carefully crafted predictability of his life flies out the window the day Good learns that one of his old girlfriends is the single mother of a ten-year-old boy who looks just like him. 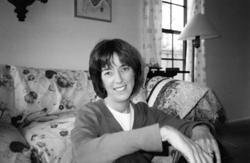 Sara Lewis, who won readers over with her previous novels, including Second Draft of My Life and The Answer Is Yes, once again reveals the ironies of everyday life with her signature humor and poignancy. 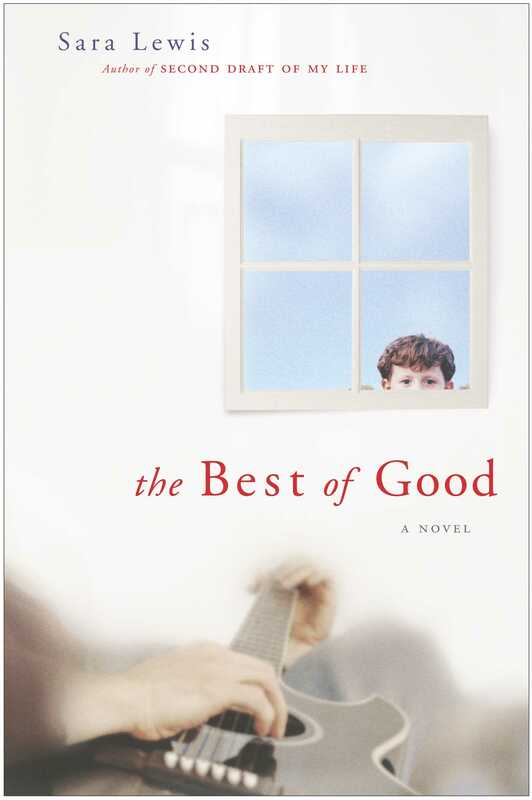 The Best of Good is an irresistible tale of coming-of-age at the mid-point in life.